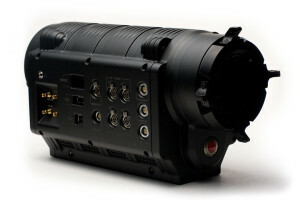 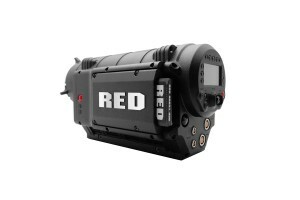 The RED ONE MX camera that started a revolution in digital cinema. 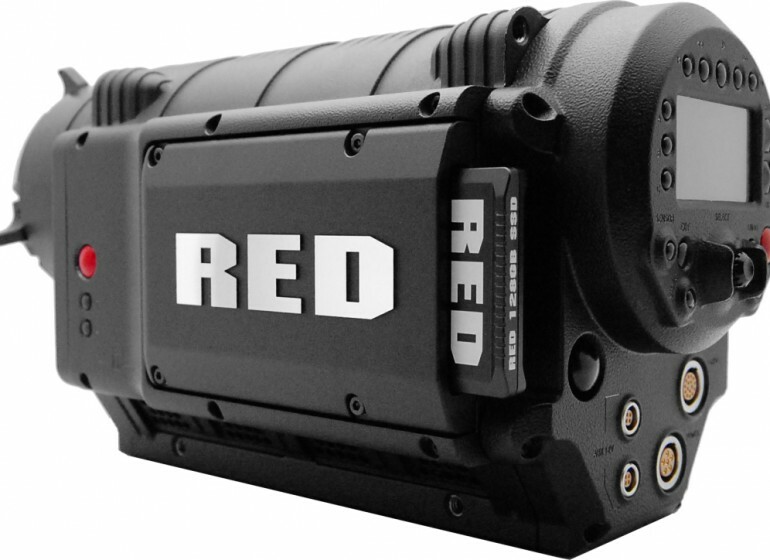 From its humble beginnings, rising from a smoke cloud of intrigue, labeled a scam and claimed to be impossible technology, the RED ONE has materialized as one of the most significant American inventions of the 21st Century. 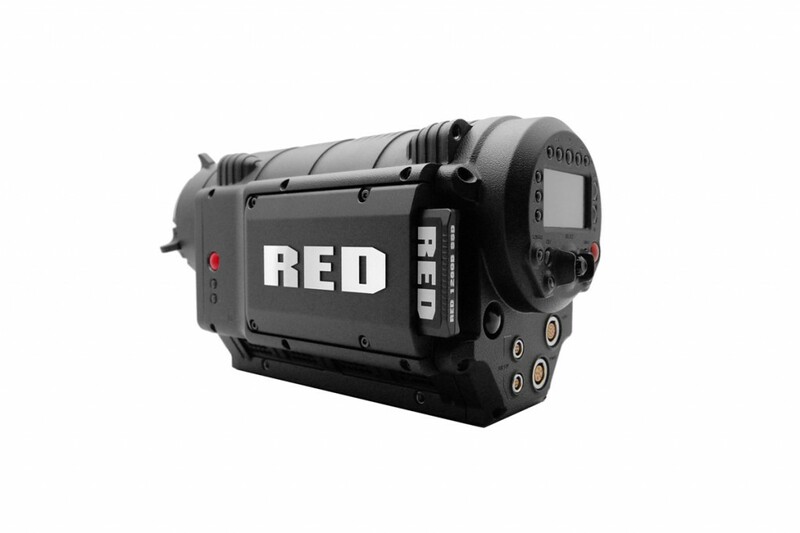 With over 5 times the resolution of an HD video camera, the RED ONE has earned its rightful place as the successor to 35mm film acquisition. 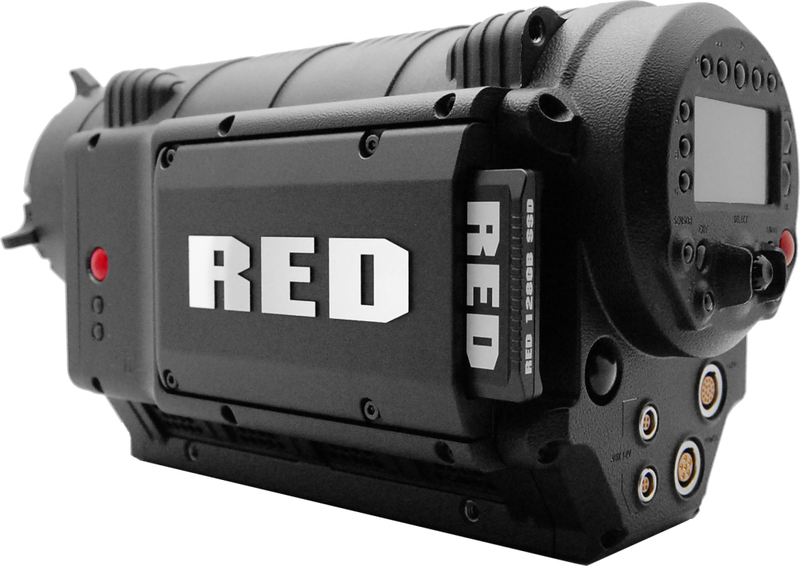 The RED One, upgraded with the Mysterium-X™ sensor, gives a dynamic range of 13+ stops and provides the ability to shoot high-speed (up to 120FPS) footage in 2K. Mysterium-X™ gives us the option to shoot great images in low light situations provided by it’s higher sensitivity.